Zolani Mahola is the renowned lead singer and magnetic front-stage personality of the Grammy winning band Freshlyground. Karen Zoid`s (SAMA winner for Best Female Artist) name is now the byword for emotionally charged, downright incendiary South African rock music. Together they come to deliver a double serving of brilliant music in an outstanding collaboration which is not to be missed. 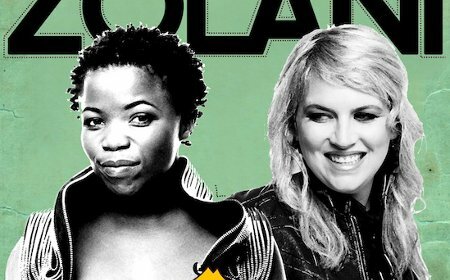 Zolani Mahola and Karen Zoid will be performing at the Fugard Theatreon 10 and 11 October. Tickets are R110 - R140 and shows start at 8pm. Bookings are now open through Computicket or via the Theatre�s box office on 021 461 4554.